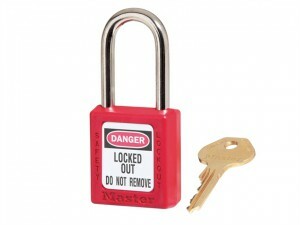 Dimensions: Body: 35 x 48mm. 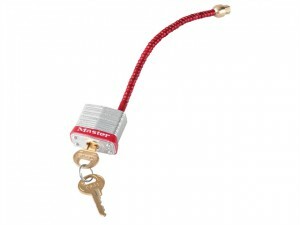 Shackle: 38mm x 16mm clearance. Keyed Alike. 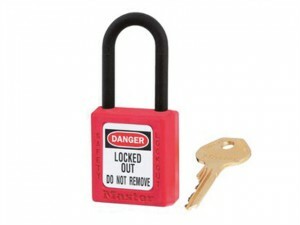 Dimensions:Body: 38 x 44mm.Plastic Shackle: 38mm x 20mm clearance. 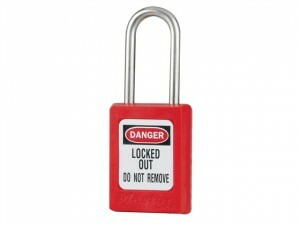 Dimensions:Body: 38 x 44mm.Shackle: 38mm length x 20mm clearance.